Celebrity voice talent and coach Rodney Saulsberry has inspired hundreds of voice actors with his can-do books (Step Up to the Mic, and You Can Bank on Your Voice). Now his positive message moves to song, with release of his new album, Better Than Before. "Given the choice between music that brings me down and music that lifts me up, I'll choose the positive uplifting music every time," he says. Indeed. Catch a glimpse of the multi-talented performer in a YouTube video, where he urges, "Don't give up. You can do it." 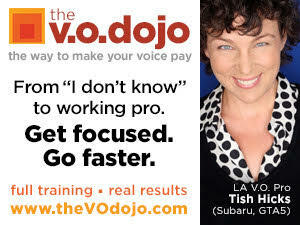 It's a message that rings true for voice acting. A reviewer says about the album: "To have any one of these tracks lingering in your mind after listening to it, is like having the perfect theme music to life. It is the daily inspirational uplift needed to keep you in that happy, positive, place." 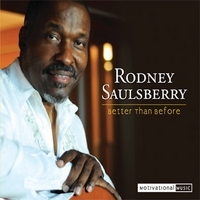 The album is available at: http://cdbaby.com/cd/rodneysaulsberry2. Saulsberry's voice coaching information is available at his web site: www.rodneysaulsberry.com. His email address is rodtalks@aol.com. What's Happening Daily At VoiceOverXtra? 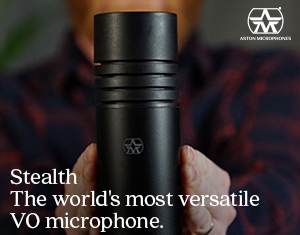 Find Out With the Email Feed!